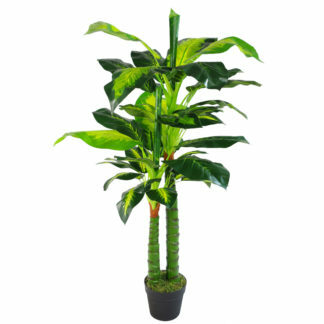 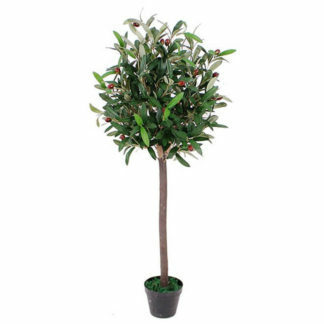 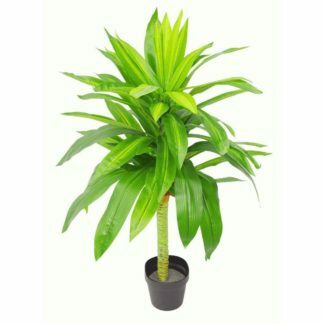 View basket “95cm Umbrella Tree Dark Green Artificial Ficus Plant” has been added to your basket. 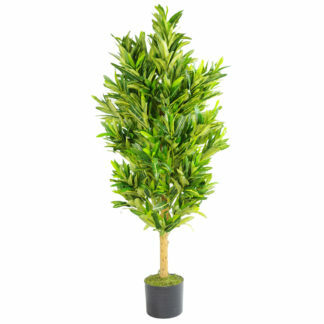 This tree is a fantastic replica of a Spotted Evergreen. 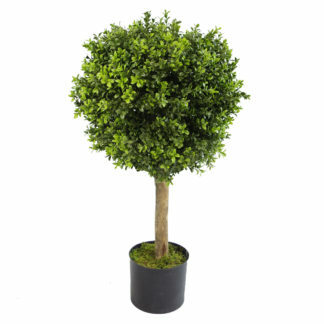 This is a LARGE 100cm high tree with ultra realistic stems and leaves. 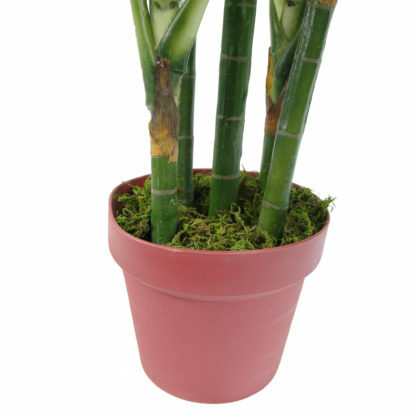 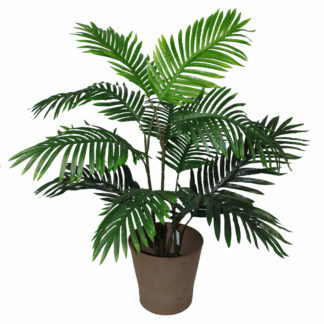 This plant has artificial leaves and stems and since the stems contain internal wires these can be adjusted if needed. 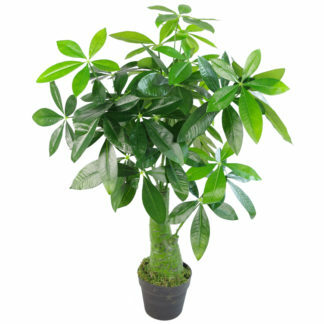 This plant comes potted in a black plastic weighted pot. 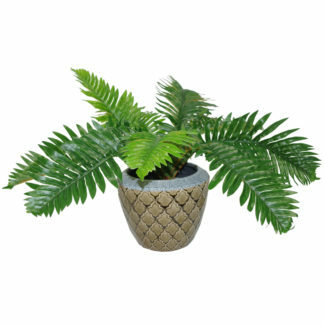 It can easily be placed inside a larger planter should you wish. 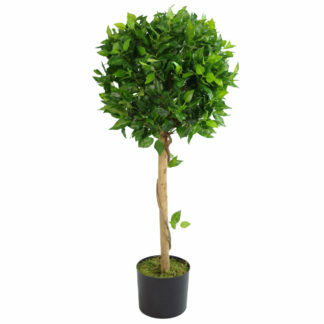 It is ultra realistic with botanically accurate foliage. 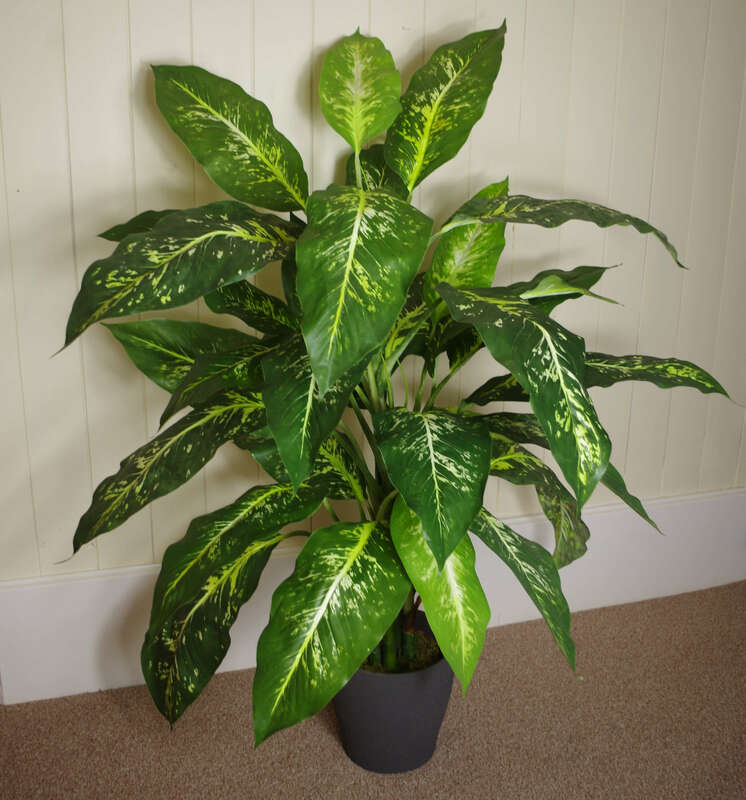 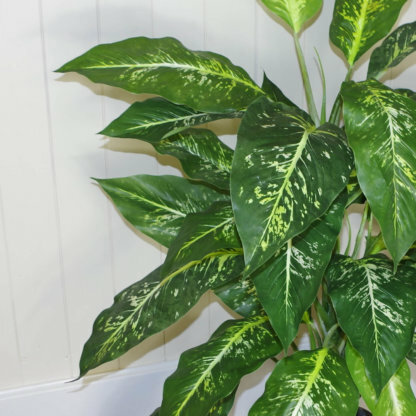 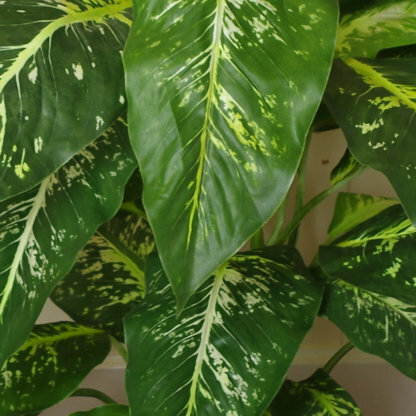 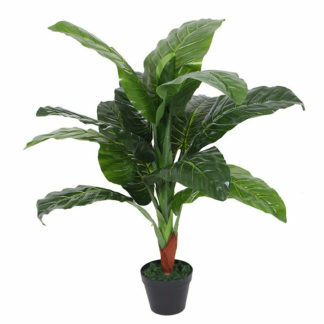 An absolutely beautiful artificial plant and one of the nicest artificial large-leaf plants we stock. 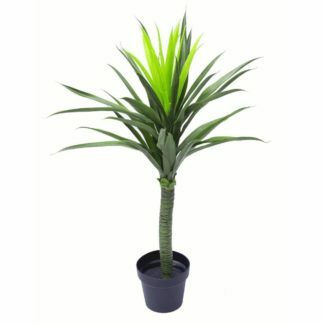 One of our most popular plants, this is amazingly realistic. 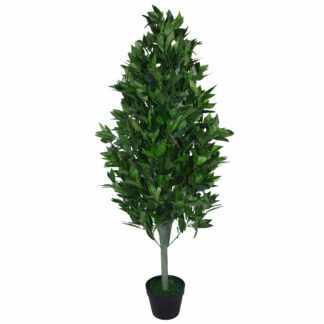 This artificial tree stands 100cm high when arranged as shown in the pictures. 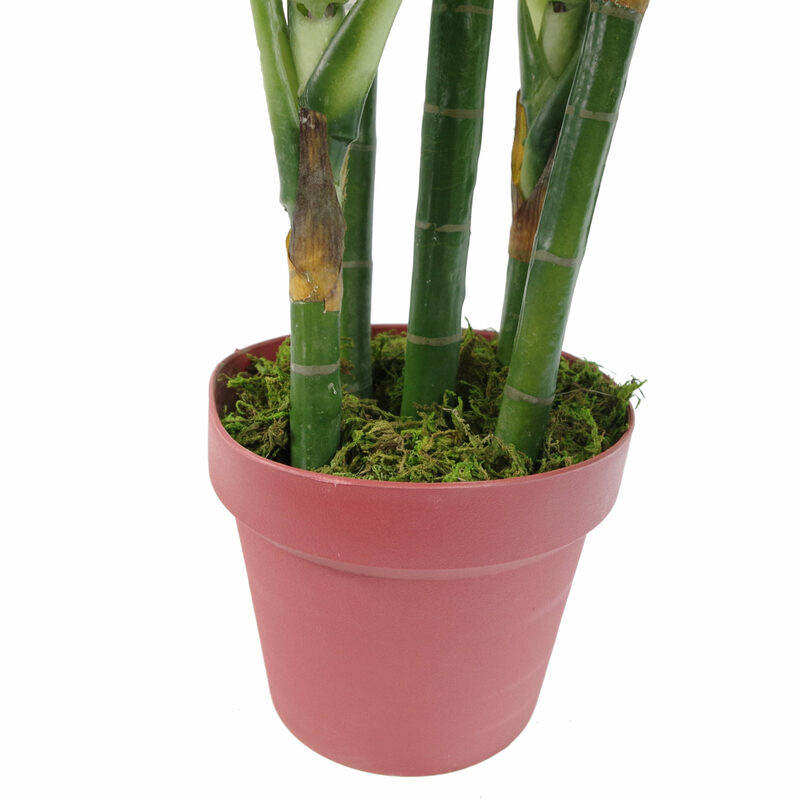 It comes potted in a plain plastic pot and is ready to display. 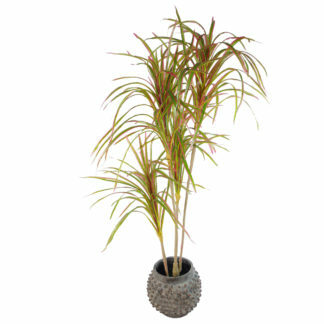 Metal planters are available as an optional extra. 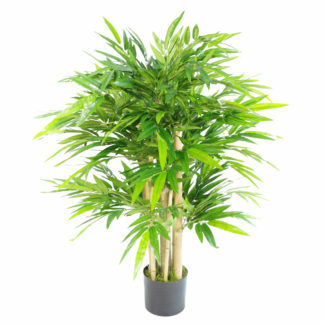 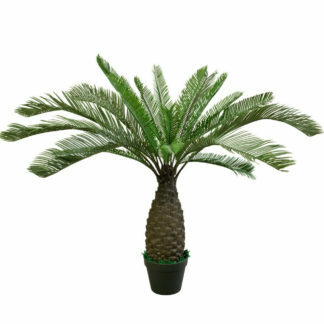 Crafted from high quality material, our plants are extremely realistic. 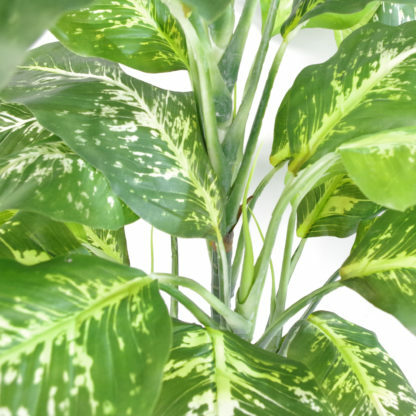 These are perfect for busy homeowners who don’t have time for plant maintenance and yet love the look of natural plants in their room. Good patterning on leaves. 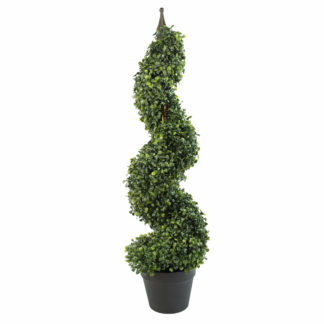 Bought for my aviary and it is all good so far. 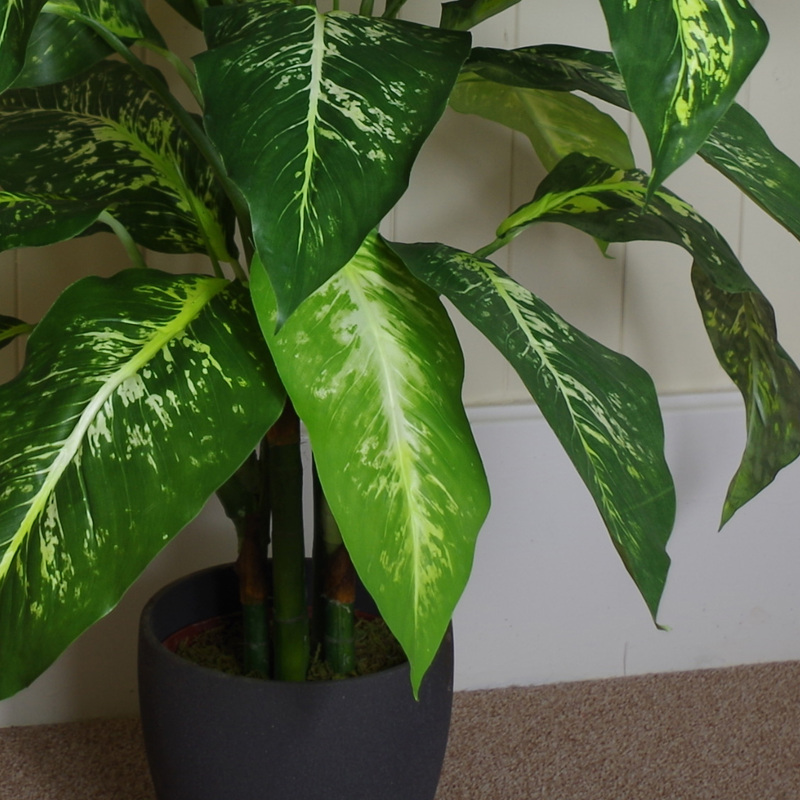 Very good plant, better than others I have had previously elsewhere.